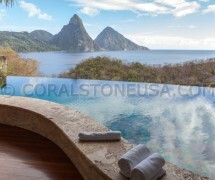 Coral Stone USA, your direct source of flooring, pool decking and patio natural keystone. 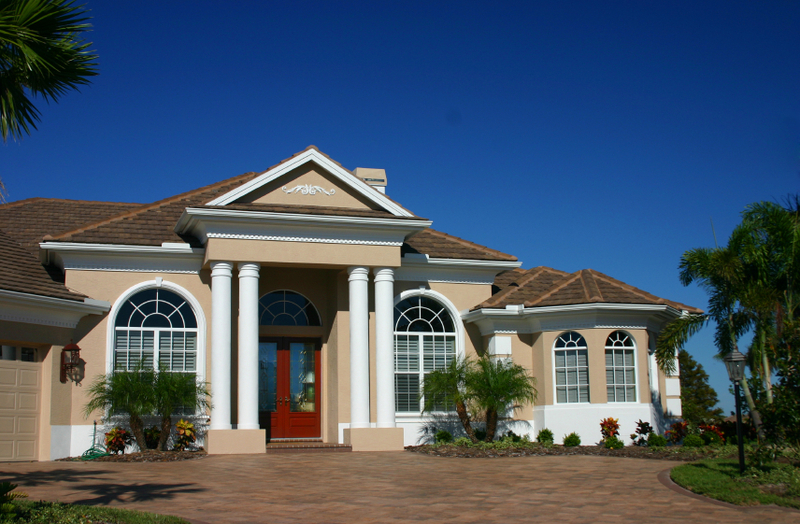 Stone Veneer, Pavers, Tiles, Copings, Bullnose Copings, Columns, Slabs…. you name it! We are quarry producer, importer and distributor of natural Dominican coral stone products for interior, exterior flooring, wall veneer and outdoor living. We carry tiles (natural, filled & honed, brushed and polished), slabs, trims, swimming pool copings, hand rails, balustrades, coral blocks, pavers, architectural elements and craftsmanship. Our natural Dominican coral-fossil also called coralina or keystone products are specially cut and sized to show the natural fossil patterns. Our coral products are selected from the best blocks produced in the Dominican Republic. We have available 3 different colors: white, gold and red. 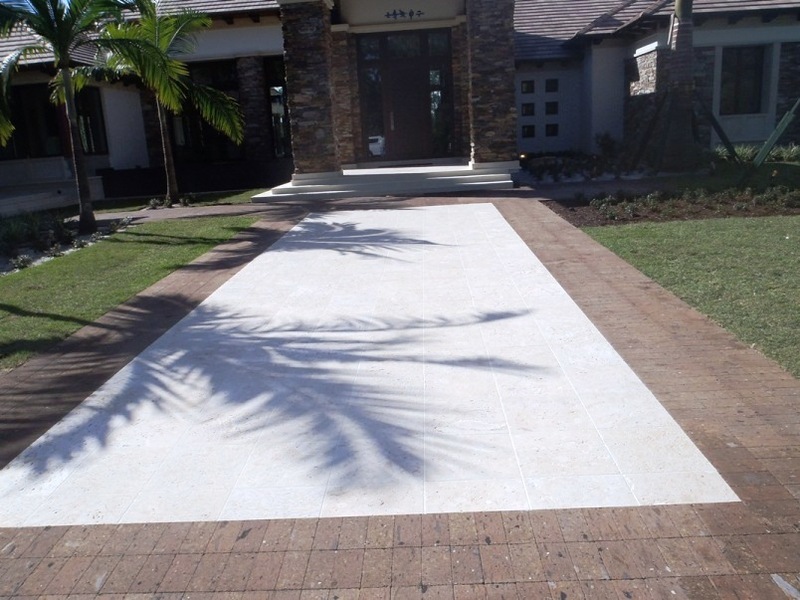 Its neutral color and rich texture makes it a very versatile material for interiors and exterior landscape designs. Columns, balustrades, handrails, moldings, corbels, fountains and any other piece of craftsmanship can be fabricated with our natural stone. 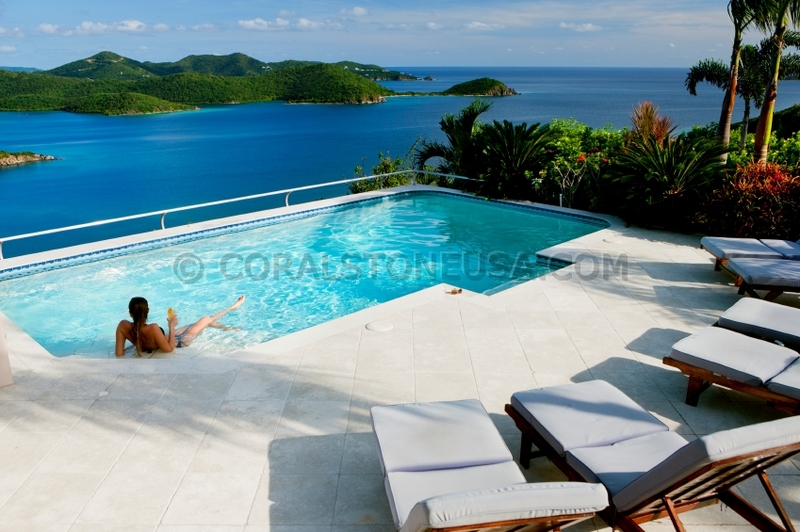 Our coral adds elegance and luxury to your house, outdoor patio, swimming pool decks and surroundings. Our Coral has an upstanding reputation in the architectural, designers, landscape and construction industry. 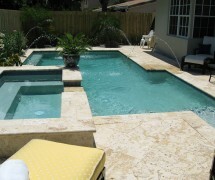 Coral-coralina tiles and pavers are exceptionally attractive. These limestone do not require a lot of tweaking to look absolutely stunning. 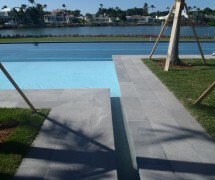 People appreciate the natural beauty of these pavers-tiles, which serves to increase their popularity even more. When you opt for natural coral for outdoor flooring, you don’t just keep your feet cool – you get a patio area that is truly pleasing to the eye. Gold, white, red and other attractive hues converge to create effortless elegance and unparalleled style. When compared with utilitarian options like concrete, it is easy to see why so many people are setting their sights on coral. The difference in terms of comfort, quality and style is simply unbeatable. As if the cool-to-the-touch feel and attractive appearance of coral pavers and tiles wasn’t enough, they are also remarkably safe. That’s because they don’t become overly slippery when wet. 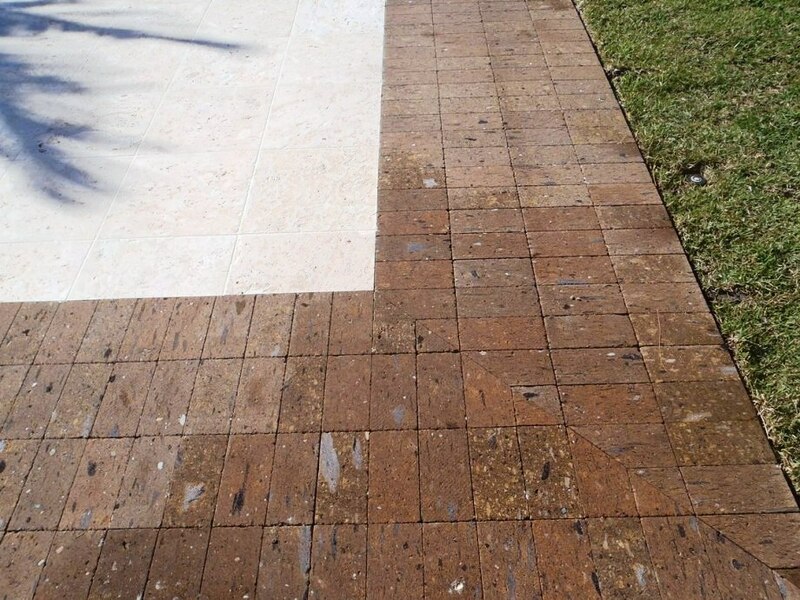 Slips and falls need to be avoided at all costs, but some pavers become extremely slick when they are wet. That is not the case with coral, so you can have it installed without having to worry about excessive slipperiness or other issues. 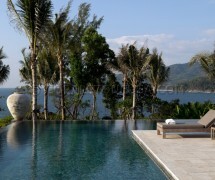 The natural benefits of this first-rate limestone make them practical and stylish options for pool decking no matter where you live. 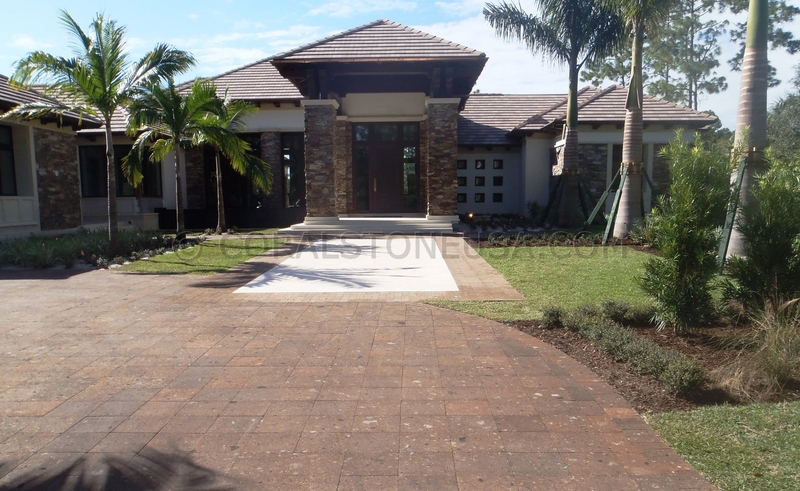 Volcanic/Cantera Stone Pavers is the the best choice in exterior flooring. Why…? A wide selection of natural colors that never fade and the abrasive natural volcanic/cantera stone makes it extremely durable. 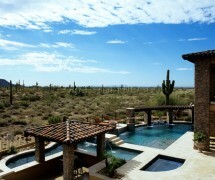 The volcanic/cantera stone’s maintenance is simple and inexpensive. Its large silica content reduces mildew and the growth of other fungus in its pores alleviating bleach and pressure cleaning over time. The rugged texture allows for a non-slip surface preventing accidents around the area.